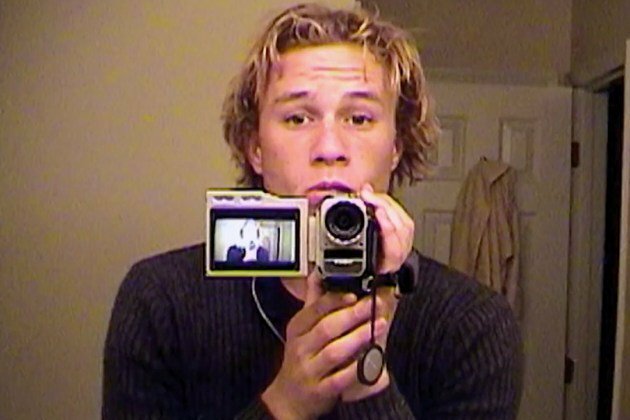 I think that we can all agree that Heath Ledger was a talent that was taken far before his time. As most people know, Heath died in 2008 due to an overdose, it was just after his critically acclaimed performance in ‘The Dark Knight’, which he later won an Oscar for, but it seemed like just the start of his already impressive career. We all fell in love with him in ’10 Things I Hate About You’ followed by ‘A Knight’s Tale’ and his amazing performance in ‘Brokeback Mountain’ was a performance that had people stunned. The first trailer shows interviews from directors and actors who had worked alongside Heath. ‘I am Heath Ledger’ will premiere at the Tribeca Film Festival on April 23. Spike will air the documentary on its television network on May 17. So everyone is freaking out about Channing Tatum and Beyonce doing “Run The World” which I get. You know I can absolutely understand why too. Beyonce showing up to a cable television show, kind of a big deal. The best performance of the night was absolutely Jenna dancing to “Pony”, you just can’t get better than that. So here is a video with both performances. I will say Jenna over Channing 200%. Those dance moves, my lawd I think I may have turned for a moment watching it. Jenna, you are now my queen. Thank you for reminding us all that you are an incredible dancer. Can we also all agree that Channing would make an ugly woman?